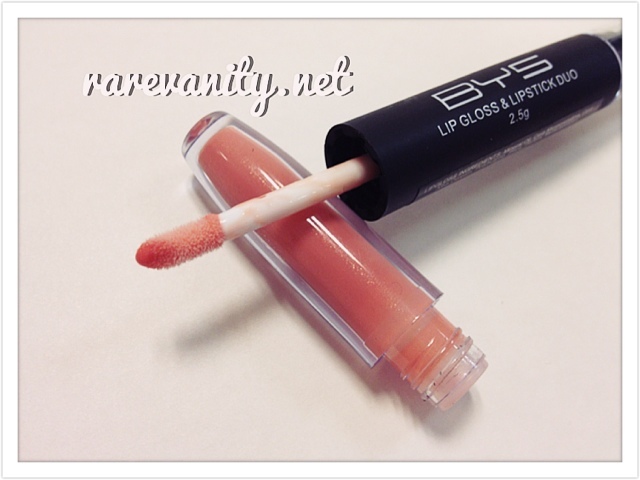 Review: BYS Lip Gloss & Lipstick Duo in Dusty Rose | Vanity and Everything in Between. 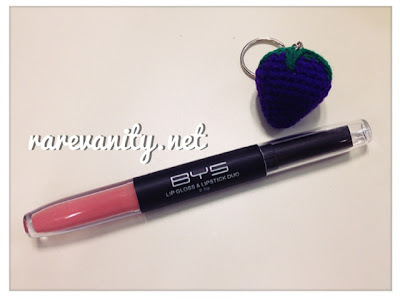 Last month, bloggers have been raving about BYS Cosmetics. I've seen it inside SM Department stores and looked at their products (the neon palettes specifically) but I didn't bother swatching. It's not that I don't like it because I actually do. I just know that I wouldn't be using those shades anytime soon. Then came the Lip Gloss & Lipstick Duo in Dusty Rose. 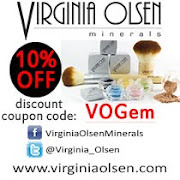 A lot of the beauty bloggers that I personally know were raving about it. So, without hesitation, I got myself one to see how pretty it would look on my lips, too. 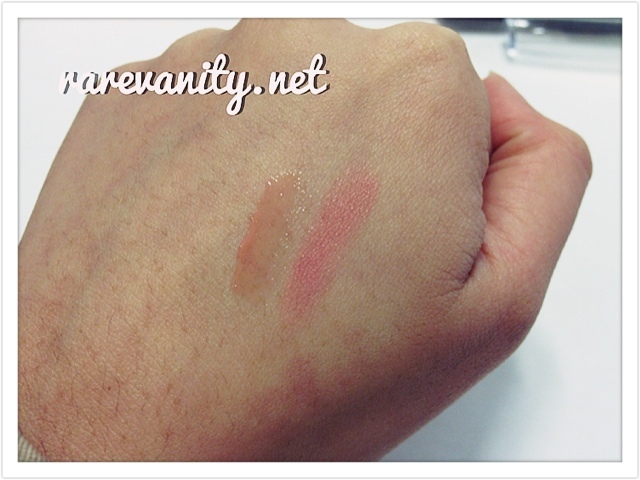 This lipstick duo is not that bad actually. 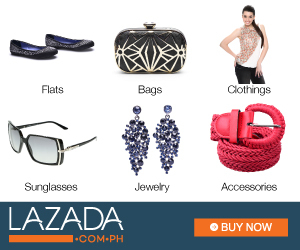 For the price of PhP299, you get two products already. 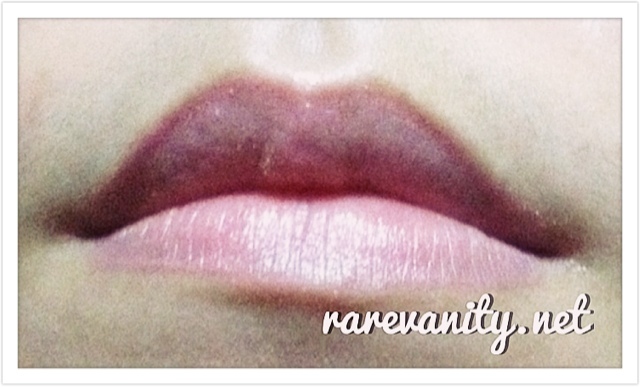 Dusty Rose is a really light pink shade that is wearable during day time and even on night time. 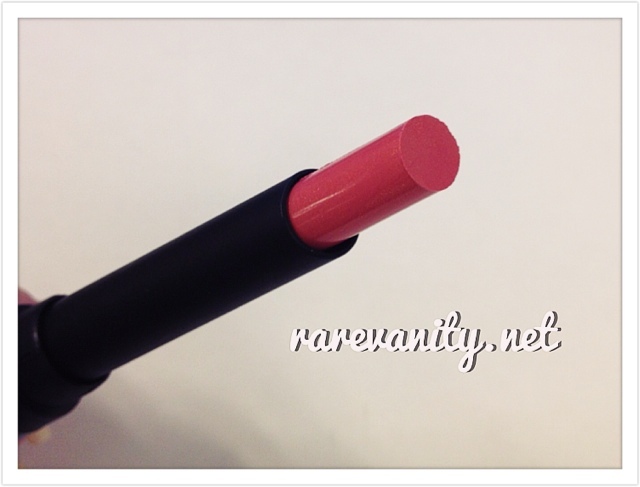 This shade is similar to MAC Angel and MAC Please Me. However, the staying power is bad. The lipstick started fading after an hour and the color formed lines on my actual lip line making it look like I actually lines my lips. I'm guessing the lipgloss had something to do with it. The lipstick and lip gloss used together looks fine. But I think I'll be using the lipstick alone more often. I probably won't repurchase this product because I have one too many lipsticks and I'm just not satisfied with the staying power. But hey, if you don't mind retouching, then this product will work for you! I haven't tried anything from BYS Cosmetics. Hmmm.. Ano kaya? Pass na ako dito sa lipstick duo.